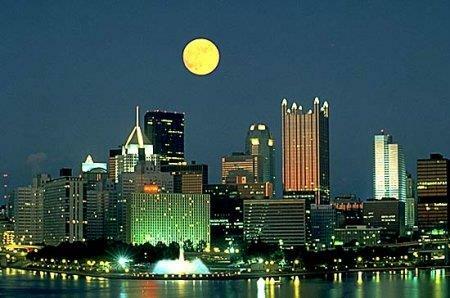 Want a place with a great view of Pittsburgh? There are houses with terrific views tucked all around Pittsburgh. A view can be had in almost any price range. I can set you up for a search of homes with views, tailored also to your other requirements. I can also set you up to receive an automatic notice whenever a new listing is entered.